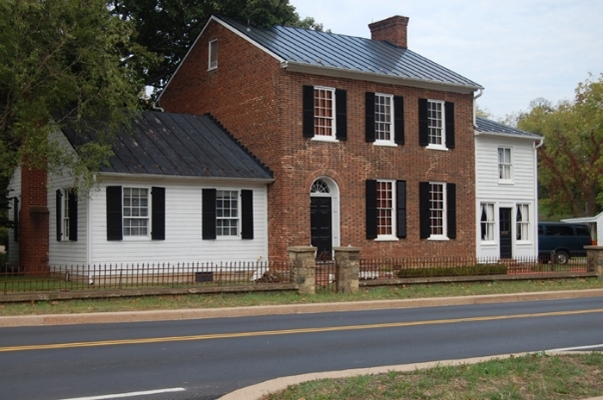 Built around a restored grist mill on the Little River, Aldie is home to the Little River Inn. 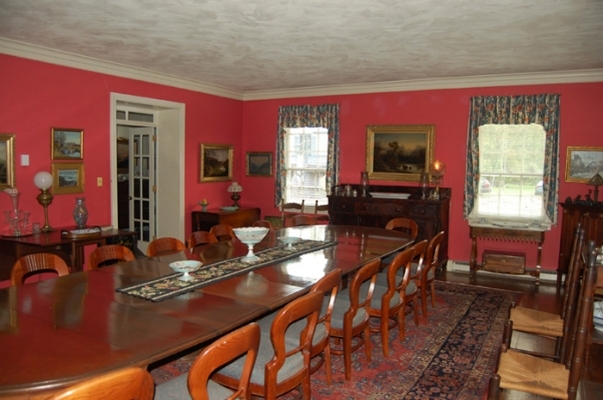 With his antiques shop and other interests in the hamlet, B&B owner Tucker Withers seems to be Aldie’s chief landholder as well as its main persona. Breakfasts here are legendary as he spins tall tales and local recollections while a varied repast is served. 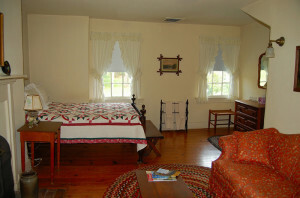 Bedrooms are furnished authentically and rather sparsely with double or twin beds, antique chests and bureaus, quilts, hooked or braided rugs. 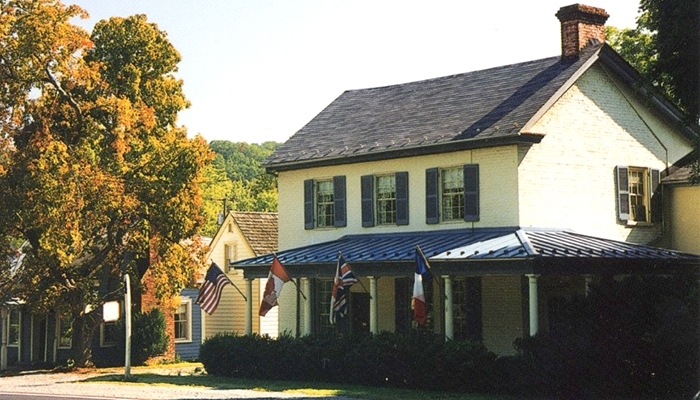 Staying at this early-19th-century farmhouse in Aldie gives a wonderful glimpse of life in a small Virginia hamlet. Farm animals, a small garden, and a patio are out the back door, so peaceful is it here. 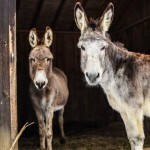 This is no fancy froufrou bed-and-breakfast, for friendly inkeepers Tucker and Mary Ann Withers have kept it simple and authentic—like grandma’s house–since they opened in 1982. Fresh flowers, magazines, and a few decorative pieces of china add warmth. 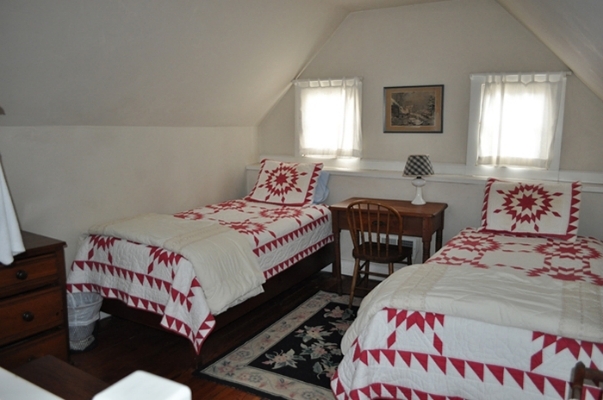 Accommodations range from one room to a cottage of your own (none of them with telephones). 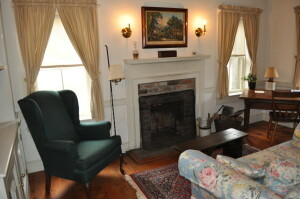 The main house has five bedrooms, all charmingly furnished with antique pieces; one has a working fireplace. 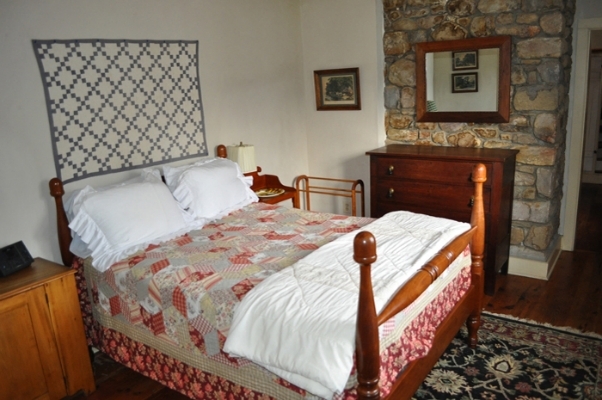 Or you can stay in the log cabin or the Patent House, a small late-1700s domicile, both of which have working fireplaces. This was a great experience. We would love to return. — Larry & Barbara S.